Council Directive 77/311/EEC of 29 March 1977 on the approximation of the laws of the Member States relating to the driver-perceived noise level of wheeled agricultural or forestry tractors (3) has been substantially amended several times (4). In the interests of clarity and rationality the said Directive should be codified. Directive 73/311/EEC is one of the separate Directives of the EC type-approval system provided for in Council Directive 74/150/EEC of 4 March 1974 on the approximation of the laws of the Member States relating to the type-approval of wheeled agricultural or forestry tractors, as replaced by Directive 2003/37/EC of the European Parliament and of the Council of 26 May 2003 on type-approval of agricultural or forestry tractors, their trailers and interchangeable towed machinery, together with their systems, components and separate technical units (5), and lays down technical prescriptions concerning the design and construction of agricultural or forestry tractors, as regards driver-perceived noise level. Those technical prescriptions concern the approximation of the laws of the Member States to enable the EC-type approval procedure provided for in Directive 2003/37/EC to be applied in respect of each type of tractor. Consequently, the provisions laid down in Directive 2003/37/EC relating to agricultural and forestry tractors, their trailers and interchangeable towed machinery, together with their systems, components and separate technical units, apply to this Directive. 86 dB(A) in accordance with Annex II. For the purposes of this Directive, ‘cab’ means any structure built of rigid components, transparent or not, which totally encloses the driver and isolates him from the outside, and is capable of being kept permanently closed during service. Member States shall take all necessary measures to ensure that in both the sales presentation and advertising there is nothing to suggest that the tractors have features regarding the driver-perceived noise level which they do not in fact possess. The amendments necessary to adapt to technical progress the requirements of Annexes I, II and III shall be adopted in accordance with the procedure referred to in Article 20(3) of Directive 2003/37/EC. Directive 77/311/EEC, as amended by the acts listed in Part A of Annex IV, is repealed, without prejudice to the obligations of the Member States concerning the time-limits for transposition into national law and application of the Directives set out in Part B of Annex IV. (1) OJ C 120, 16.5.2008, p. 15. (2) Opinion of the European Parliament of 19 February 2008 (not yet published in the Official Journal) and Council Decision of 25 June 2009. (3) OJ L 105, 28.4.1977, p. 1. Noise level LA shall be measured in dB with A-weighting, expressed as dB(A). Driver-perceived noise level shall be measured by means of a sound-level meter as described in the first edition of Publication No 179/1965 of the International Electrotechnical Commission. In the case of variable readings, the average of the maximum values must be taken. the weather must be fine and dry with little or no wind. all measurements in a given series must be carried out on the same track. The microphone must be located 250 mm to the side of the centre plane of the seat, the side being that on which the higher noise level is encountered. 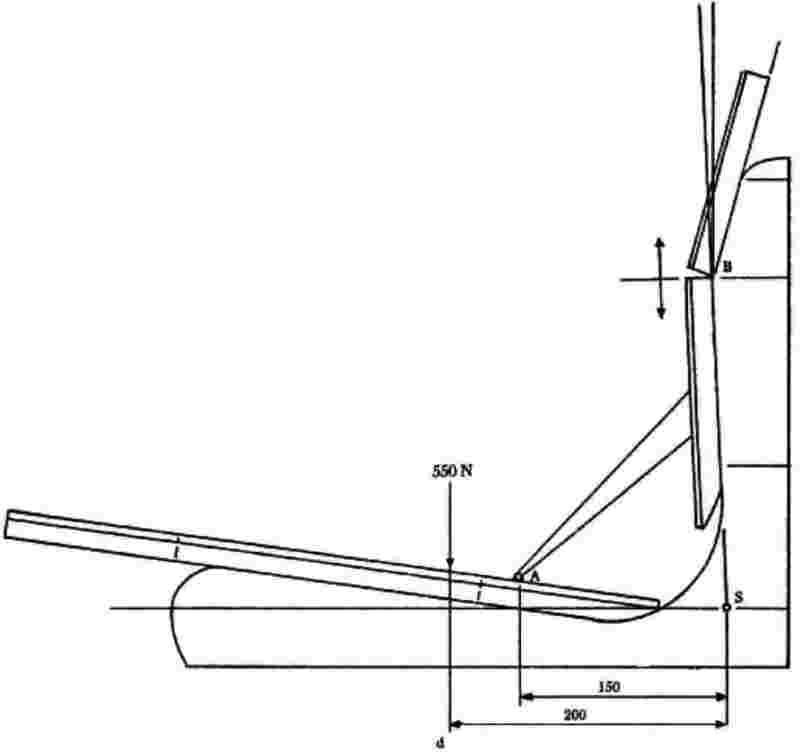 The microphone diaphragm must face forward and the centre of the microphone must be 790 mm above and 150 mm forward of the seat reference point described in Annex III. Excessive vibration of the microphone must be avoided. noise must be measured using slow sound-level meter response at the load corresponding to the maximum noise in the gear giving the forward speed nearest to 7.5 km/h. noise must be measured using slow sound-level meter response at the load corresponding to the maximum noise in any gear other than that referred to in point 3.2.2 in which the noise level recorded is at least 1 dB(A) above that recorded in the gear referred to in point 3.2.2.
noise must be measured at the maximum design speed of the unladen tractor. The measurements described in points 3.2.1, 3.2.2, 3.2.3 and 3.2.4 may not exceed the values laid down in Article 2. Driver-perceived noise level shall be measured by means of a sound-level meter as described in the first edition of publication 179/1965 of the International Electrotechnical Commission. The microphone must be located 250 mm to the side of the central plane of the seat, the side being that on which the higher noise level is encountered. 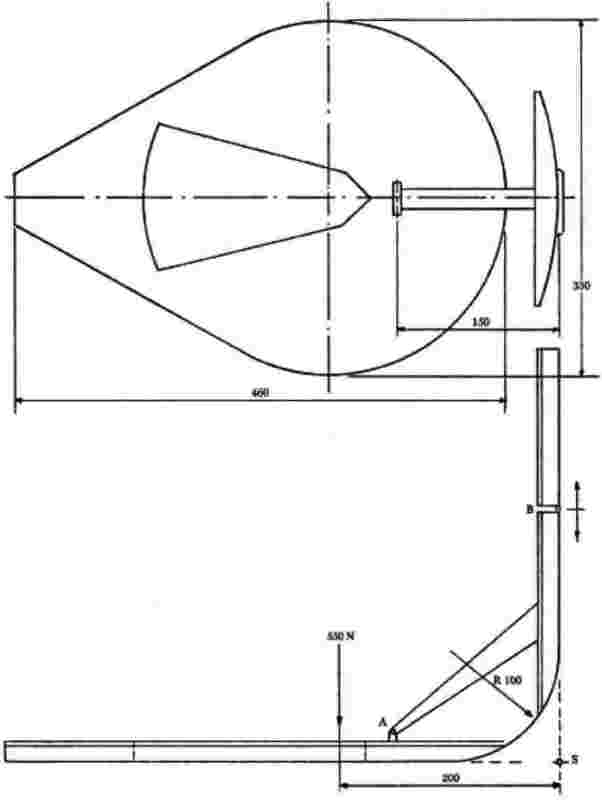 The microphone diaphragm must face forward and the centre of the microphone shall be 790 mm above and 150 mm forward of the seat reference point described in Annex III. Excessive vibration of the microphone must be avoided. noise must be measured at the maximum rpm using slow sound-level meter response i.e. in the gear giving the speed nearest to 7.5 km/h at the rated rpm. The tractor must be unladen when measurements are being made. The measurements described in points 3.2.2 and 3.2.3 may not exceed the values laid down in Article 2. The seat reference point (S) shall be the point in the central longitudinal plane of the seat where the tangential plane of the lower backrest and a horizontal plane intersect. This horizontal plane cuts the lower surface of the seat-pan board 150 mm in front of the seat reference point. The reference point shall be obtained using the device illustrated in figures 1 and 2 of the Appendix to this Annex, which makes it possible to simulate loading by a human occupant. The seat must be set at the mid-point of the range allowed for vertical adjustment, this adjustment being independent of the horizontal adjustment. For the purposes of determining the microphone location referred to in point 3 of Annexes I and II, the seat must be at or as near as possible to the mid-point of the horizontal adjustment range. The device referred to in point 2.1 shall consist of a seat-pan board and two backrest boards. The lower backrest board shall be jointed in the region of the ischium humps (A) and loin (B), the joint (B) being adjustable in height (see figure 2). in the case of seats with a suspension adjustable to the driver’s weight, the suspension shall be set so that the seat is at a point equidistant from its two extreme positions. (OJ L 105, 28.4.1977, p. 1). (OJ L 282, 1.11.1996, p. 72). (OJ L 22, 27.1.2000, p. 66).